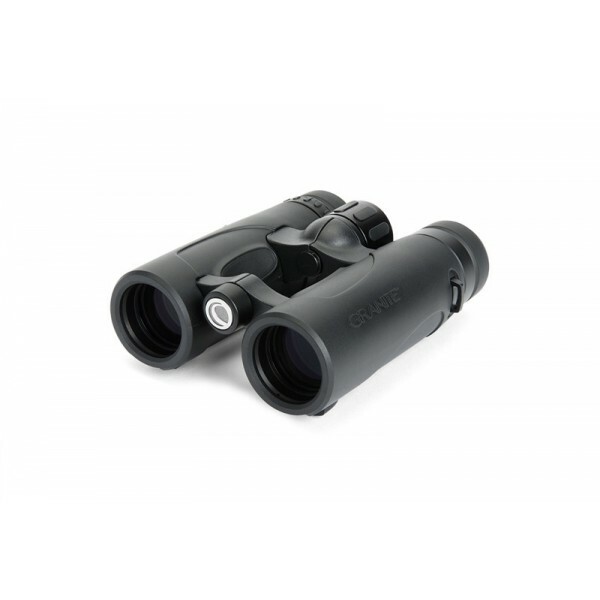 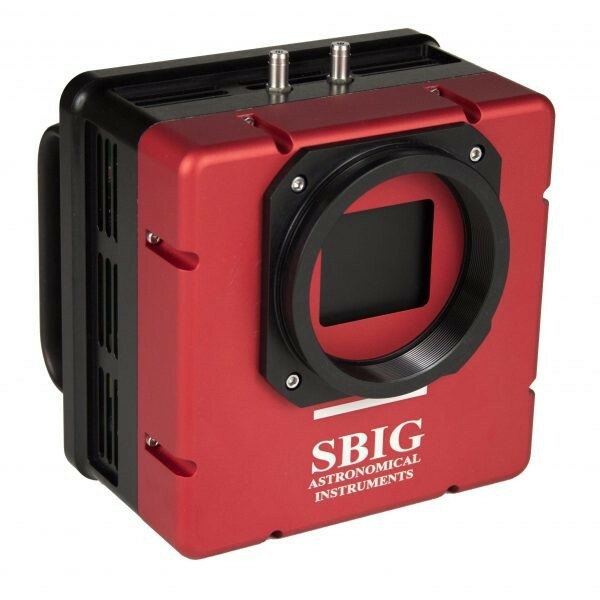 The SBIG STF-3200M is a compact, economical, high QE camera with a scientific grade full frame CCD. 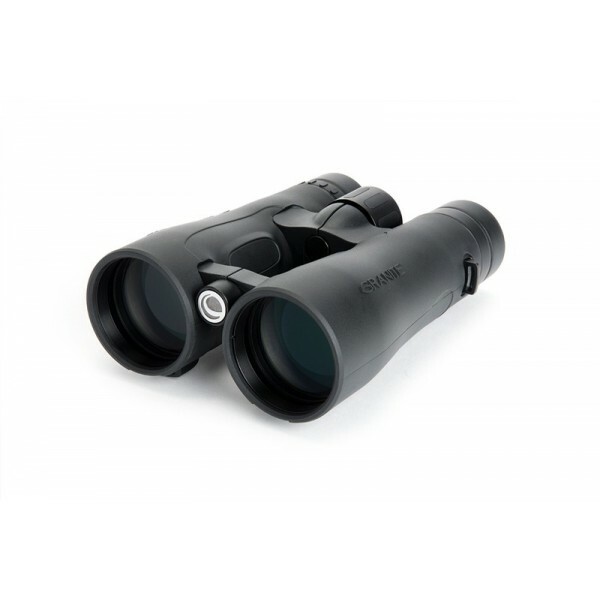 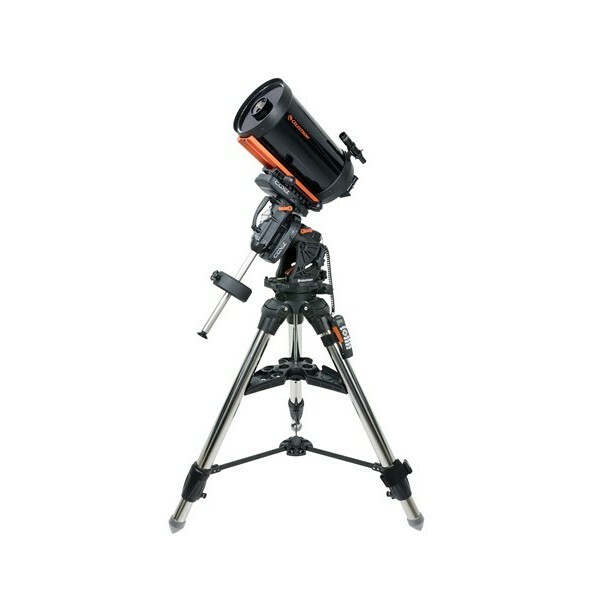 It is excellent for educational and research use, as well as industrial applications. 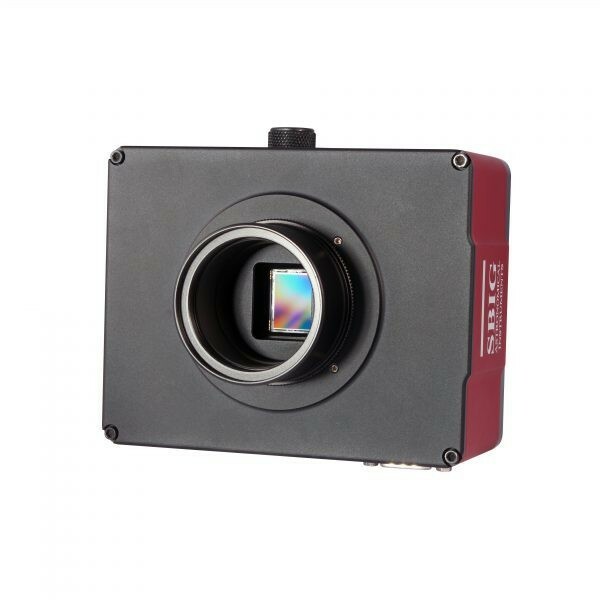 The KAF-3200ME sensor is 2184 x 1472 pixels at 6.8 microns, with built-in microlenses producing unparalleled quantum efficiency as high as 85% peak. 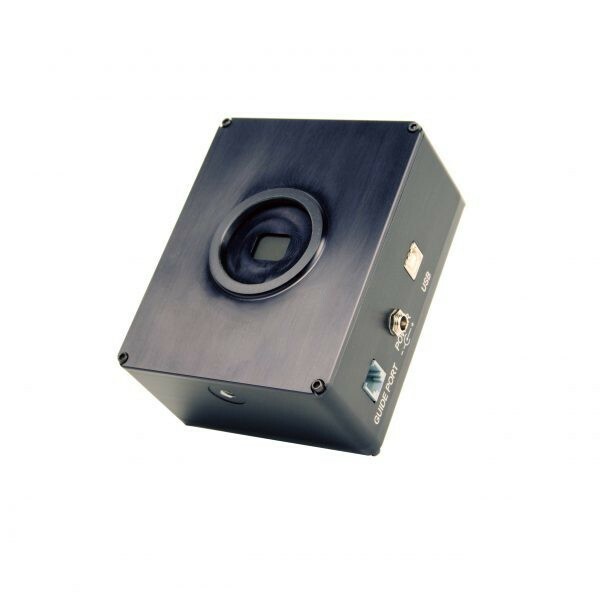 This makes the KAF-3200ME perhaps the most sensitive front-illuminated sensor ever made. 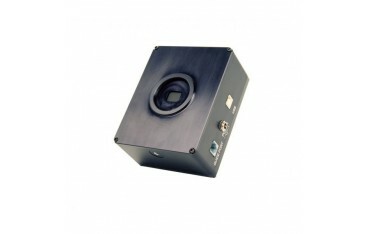 The small size and light-weight of these cameras make them very easy to handle and set up. 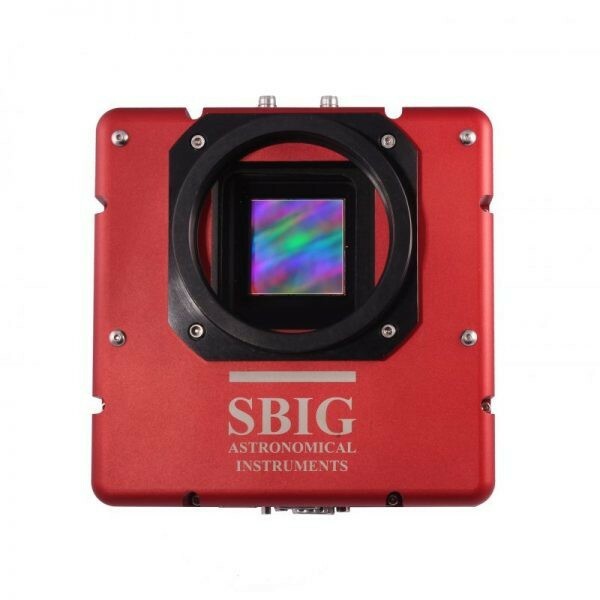 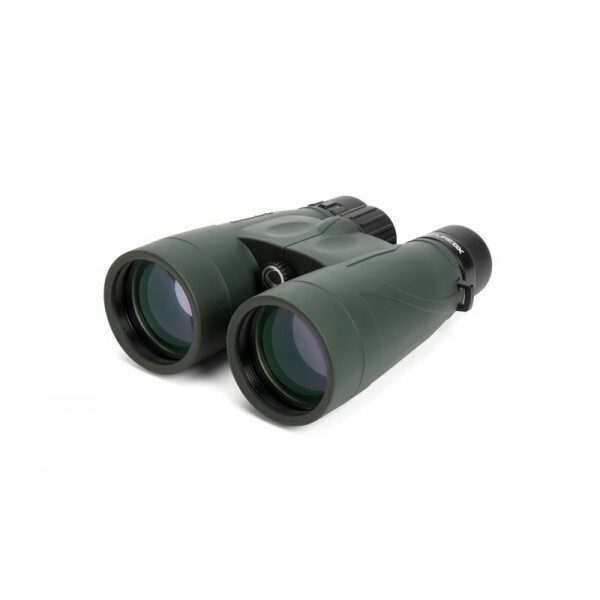 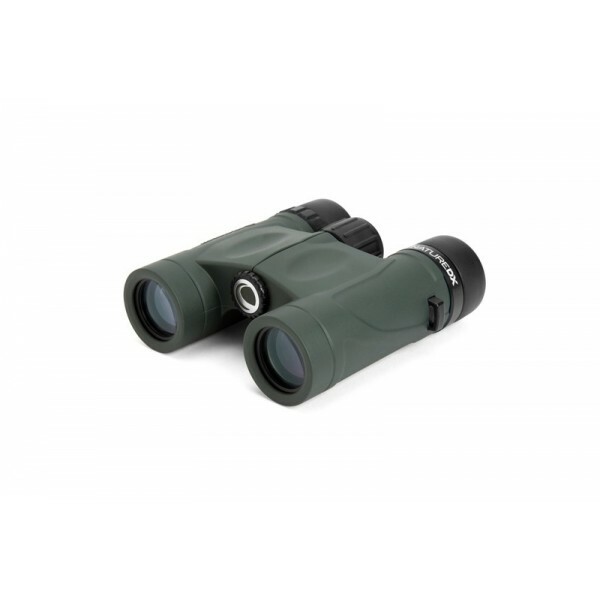 These cameras have a photometric quality, even-illumination shutter for automatic dark frames. 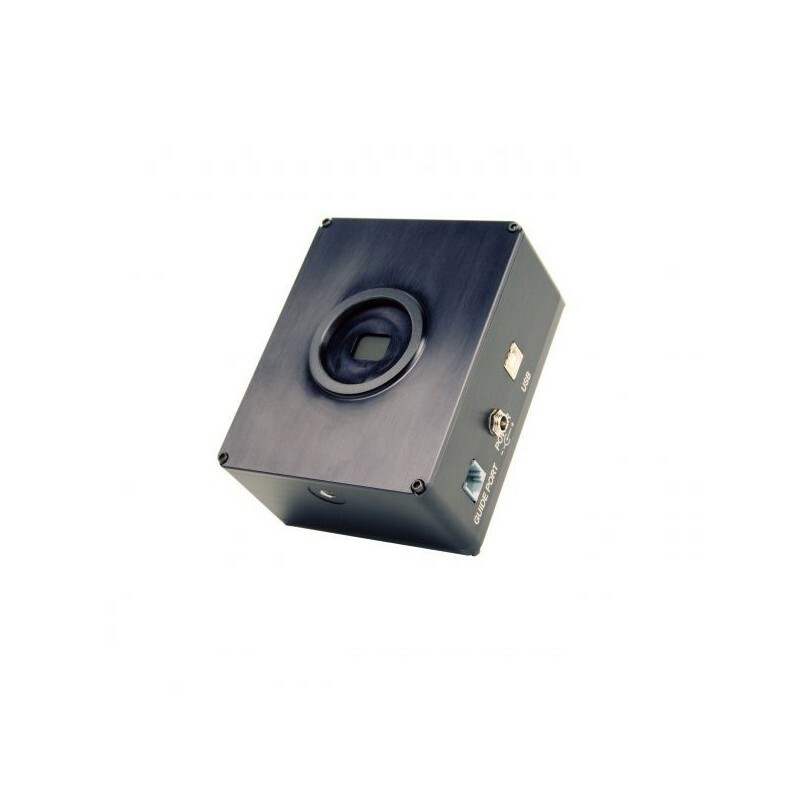 Five and eight position filter wheels are available. 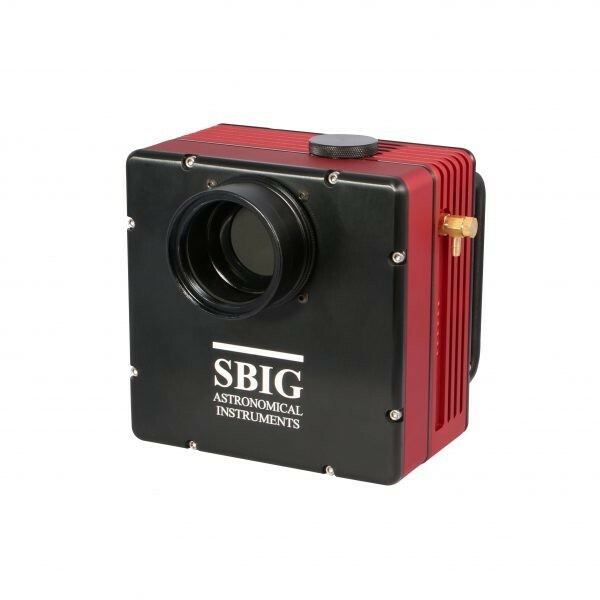 The low noise and extraordinary QE of these sensors make these cameras some of the most sensitive CCD cameras available at any price. 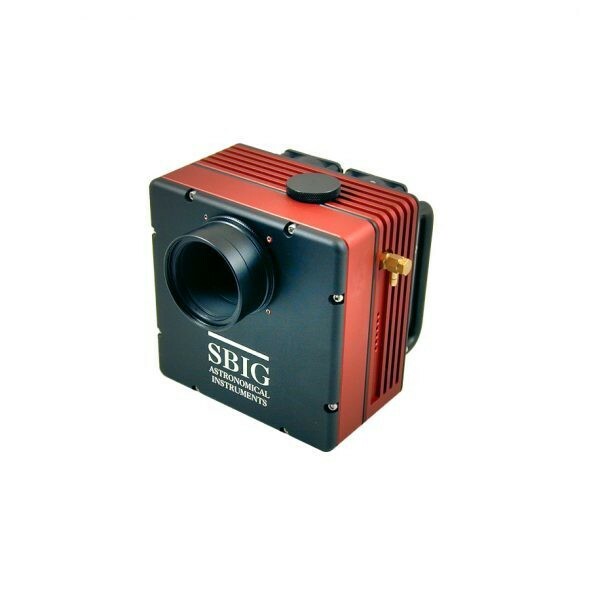 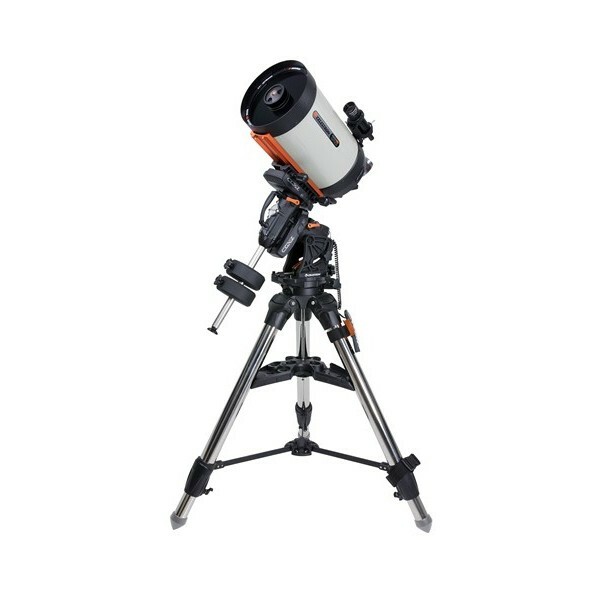 For astronomical applications where greater cooling and self-guiding with integrated filter wheels are desired, we also offer the KAF-3200ME imaging CCD in the Model STT-3200M.